Will joined Westminster in August 2018 along with his wife, Anna, and three children, Ender, Lina, and Ayla. 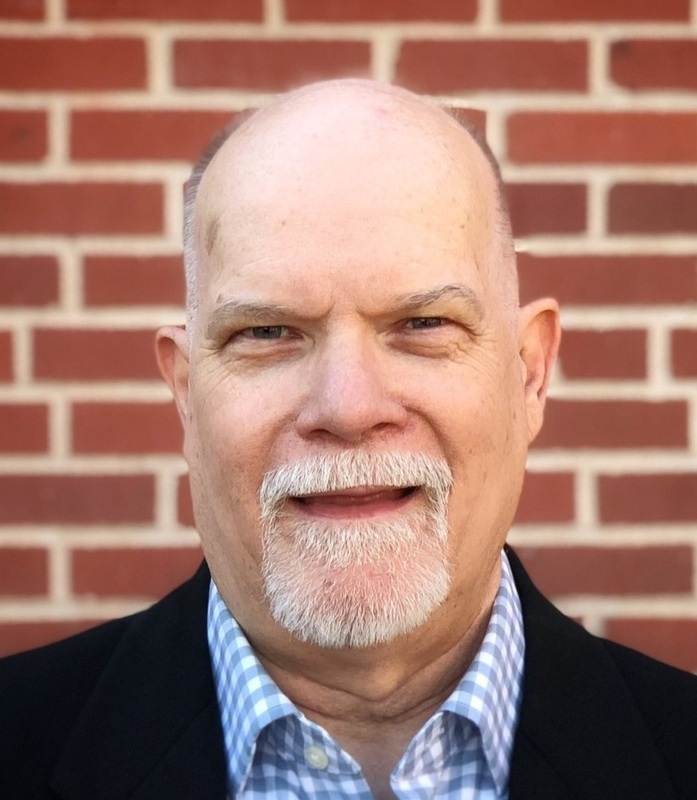 He is an Amarillo native and a graduate of The University of Texas at Austin and Covenant Theological Seminary in St. Louis. He is an ECO ordained pastor called to empower the body of Christ to live missionally, in community, by the power of the Holy Spirit, for the glory of God. Nick joined Westminster Presbyterian Church in 2016. 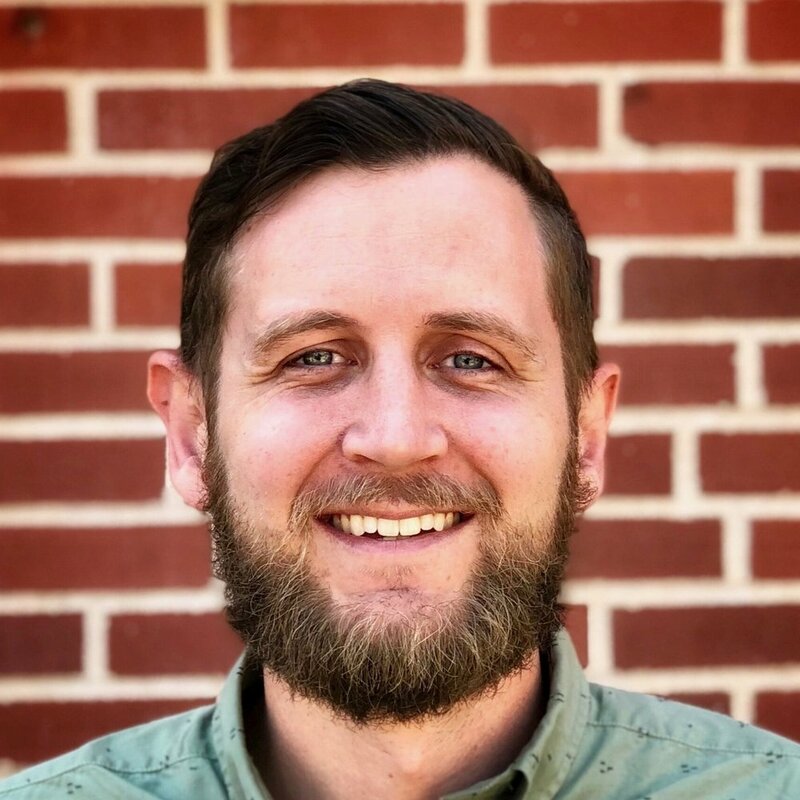 Ordained as a Teaching Elder since 2011, Nick most recently served as Pastor at Covenant Presbyterian Church in Amarillo, and as a Bible Teacher/ Chaplain at San Jacinto Christian Academy. Nick has a passion for serving with college students, missions, and young families. He tries to live out 1 Thessalonians 2:8 as his ministry goal; sharing life together as well as the Gospel. His favorite Bible passage is Ephesians 2:8-10.